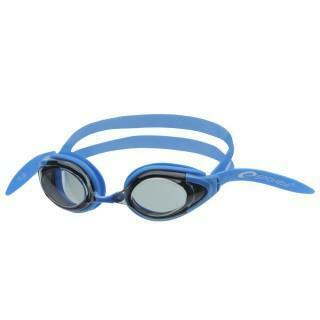 Professionalism – a fully professional swimming goggles. 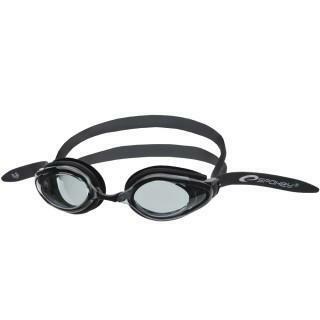 Comfort – a double silicone strap for optimum tension distribution. 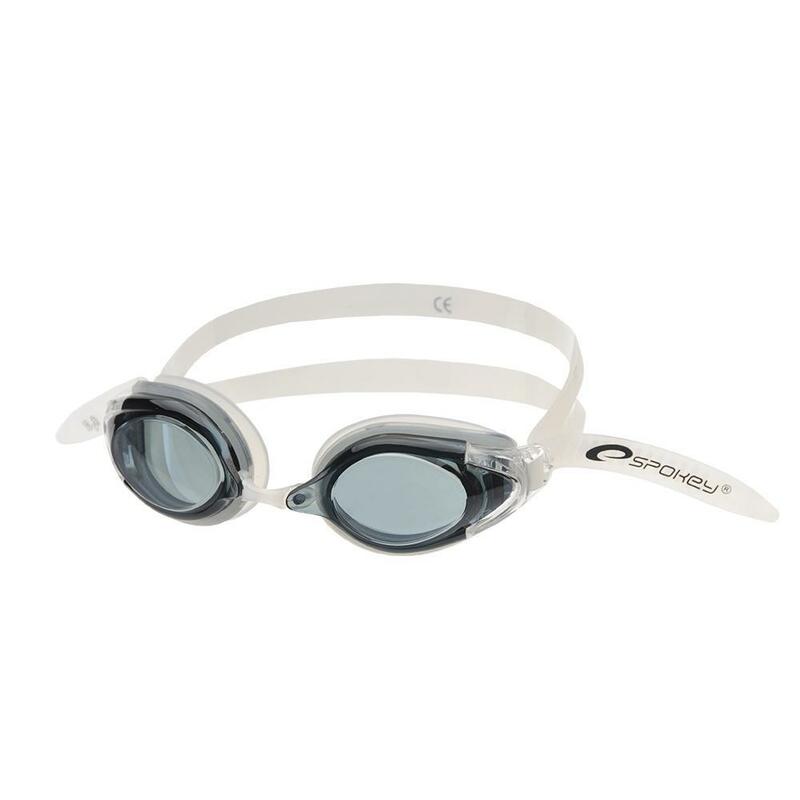 The use of low glass profile reduces water resistance, mirror surface reduces water opposition reflexes. Universalism – adjustable strap length and removable noses allow goggles to fit your individual needs.